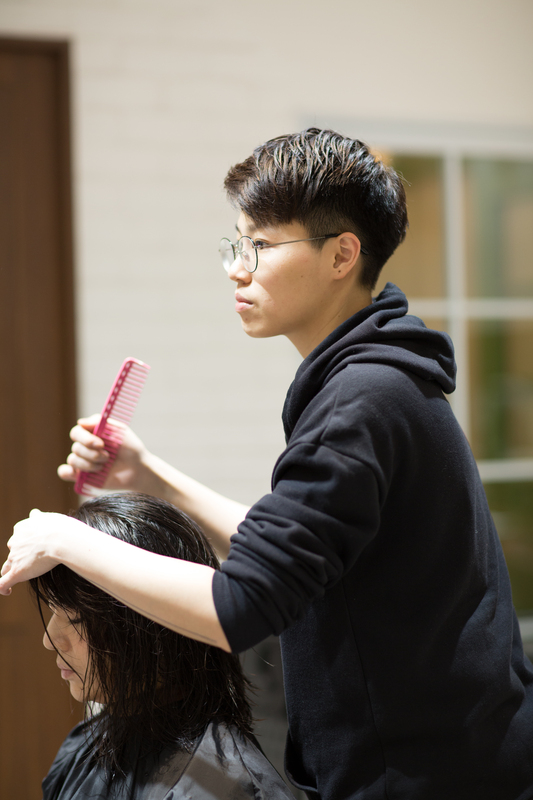 I'd like to announce the departure of stylist Takahiro Kobayashi from Singapore, he will be staying until the end of this month, January 2019. To all dearest customers who has always been with Takahiro, we deeply apologize for any inconvenience caused. 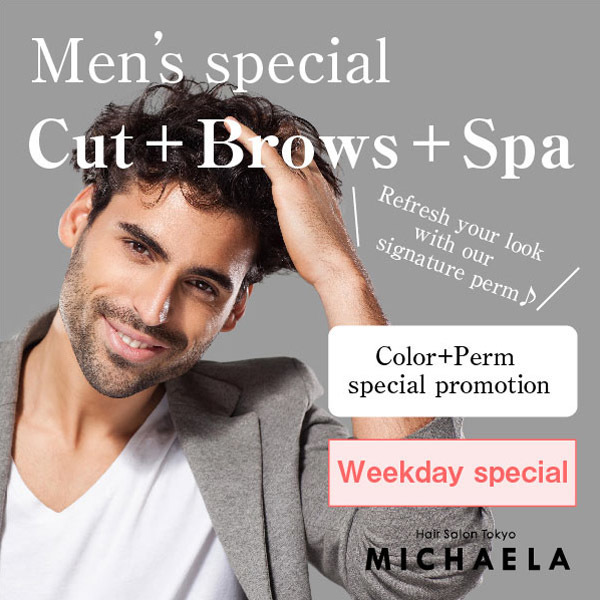 Until his last day at MICHAELA, on your visit with Takahiro, he would like to also personally introduce a stylist best suited for you in future visits. Please continue to enjoy our services, we look forward to your next visit! ​​​​​​​I am a manager Kenta. Refine up your looks at a special price. Available on weekdays only limited to male customers. 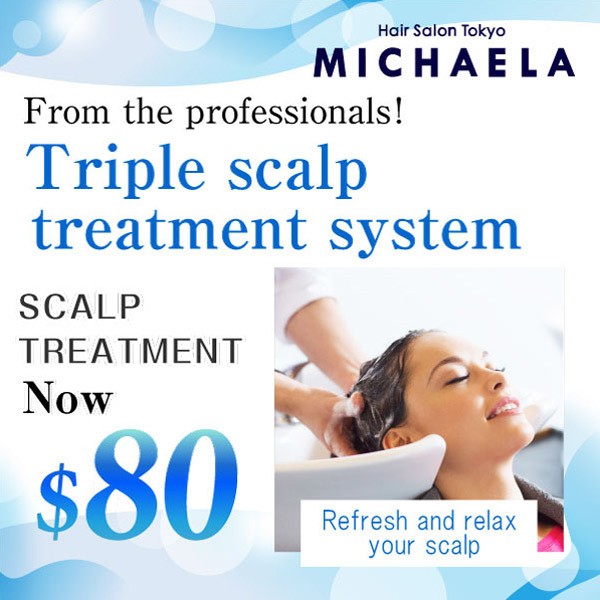 Special price for home care products purchased in MICHAELA is oered ONLY in a LIMITED period while stocks last. Recommended as a gift to your precious ones or for yourself as a treat. Duration: until 31 Jan 2019. This is Hair Salon MICHAELA’s Manager Kenta Nagatsuka. 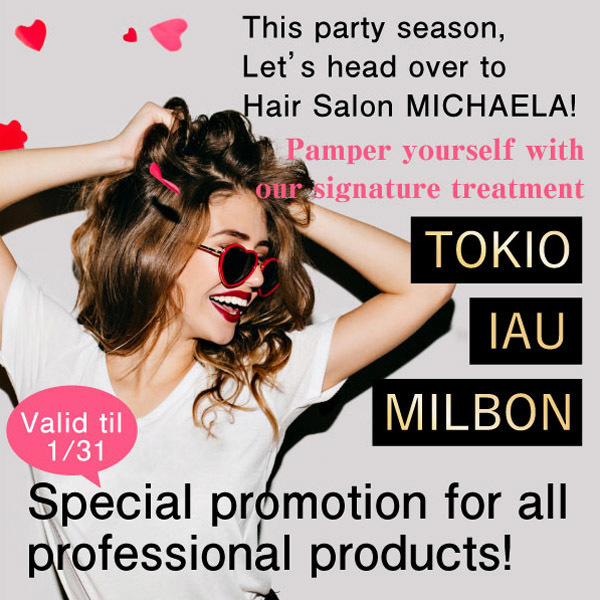 The salon will be closed on ４th , 31st, December and 1st of January. Should you like to make a reservation with us, please visit our webpage to make an online booking. We look forward to seeing you on your next visit!